Dental health is important, no matter what your age is. Your teeth experience a great deal of changes throughout your life, but that doesn’t mean you have to search for different dentists to take care of your individual needs – a family dentistry like Southeast Dental provides services for all ages, and all stages of dental health. 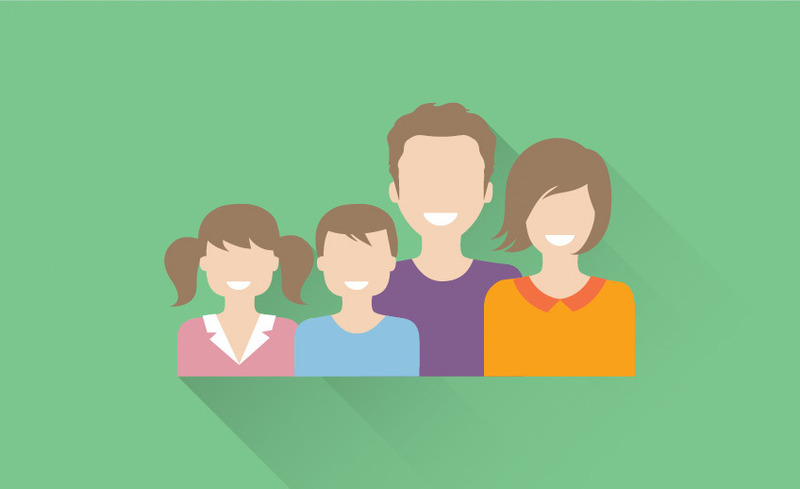 Southeast Dental provides dental services for the whole family. This allows us to care for the people of Markham and Scarborough from an early age through their adult years. Family is important to us, which is why we have created an office that is designed to provide dentistry with the comforts of home. Annual Checkups – At least once a year everyone should have an annual checkup that includes x-rays and a checkup of the teeth and gums. Cleaning – Professional cleaning should be done twice a year to help maintain the health of the teeth and gums. At Southeast Dental, we provide a friendly and comfortable atmosphere for you and your family, as well as the best possible dental care.